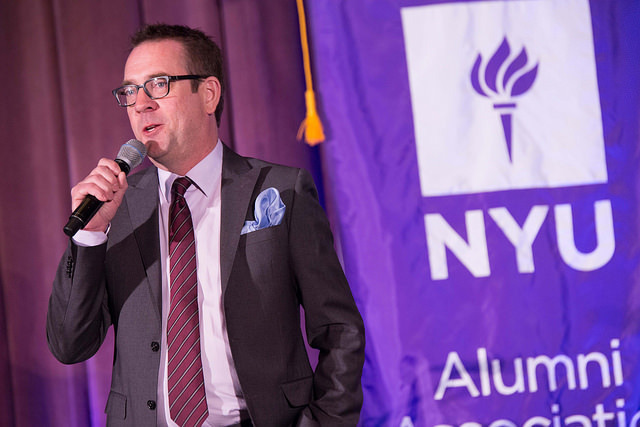 Emmy award-winner Ted Allen is host of the hit primetime Food Network series Chopped, which has received two James Beard Awards—one for the show itself and one for Allen as host. In addition to Chopped, Allen hosts Best.Ever. and All Star Academy, and has been a contributing writer for Esquire magazine since 1997. Listen to our interview with Ted Allen by using the player below or clicking here to download.